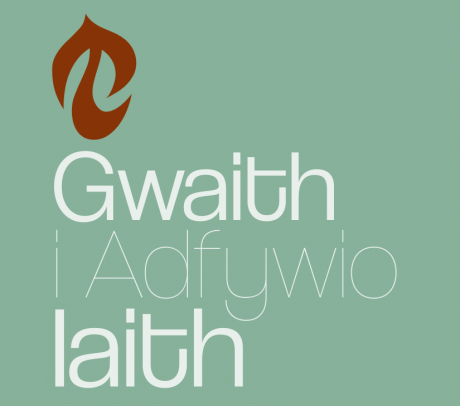 Language campaigners will publish a series of recommendations to strengthen the economy inan effort to reduce out-migration from Wales they say is a 'crisis for the language' at a launchin Blaenau Ffestiniog today (Saturday, 13th October). In Ynys Môn, Gwynedd, Ceredigion andCarmarthenshire over the last decade, 117,000 young people between 15 and 29 have left thoseareas, which is over 55% of all the out-migrationfor every age group. It is estimated that Wales is losing aroung 5,200 Welsh speakers a yearthrough out-migration from the country. "The level of out-migration from Wales is a crisisfor the language and the economy. It's one of the main challenges for Welsh in terms of numbersof speakers. It will be very difficult for the Government to meet its target of reaching a million speakers if it's not tackled. We've heardlots of warm words from the Welsh Government, but almost no action. Communities where Welsh is the main means of communication act arevital. They're like a lung which supports the language across the whole country. We mustprotect the communities we have as well as creating more. That's why we are publishingthese new policies today." "In discussions with our members and experts,access to finance is one important point that hasbeen raised with us. In Germany, over 70% ofbanking is done through 1,700 local co-operativebanks and the Sparkassen savings banks, whichoperatae in the public interest. These banks are a major advantage for German small and medium-sized enterprises, the "Mittelstand". Sparkassenhold around a third of bank assets in the countryand around 40% of all consumers' money. "We believe that establishing similar banks inWales would give a boost to our local economiesby investing more money locally. Also, it wouldimprove acces to finance for local projects andbusinesses. Councils have a chance to lead onthis work by using their pension assets, whichare work around £15 billion, to support a networkof local banks, which would be far more resilientand beneficial locally. These new banks shouldalso have a specific duty to promote Welsh language projects and spaces. "